Google recently announced a plan to test new geolocation technology in emergency response systems, so that 911 services in selected American states could get to mobile users in distress a lot quicker. “Google tested its new system across parts of Texas, Tennessee, and Florida covering about 2.4 million people. The test took place in December and January and was apparently only for people using Android devices that called into 50 different 911 call centers in those states,” stated Hot Hardware. This is a useful method for zeroing in on where a customer base will usually be, knowing ahead of time where a prospect plugs in is another way to enhance personalisation. 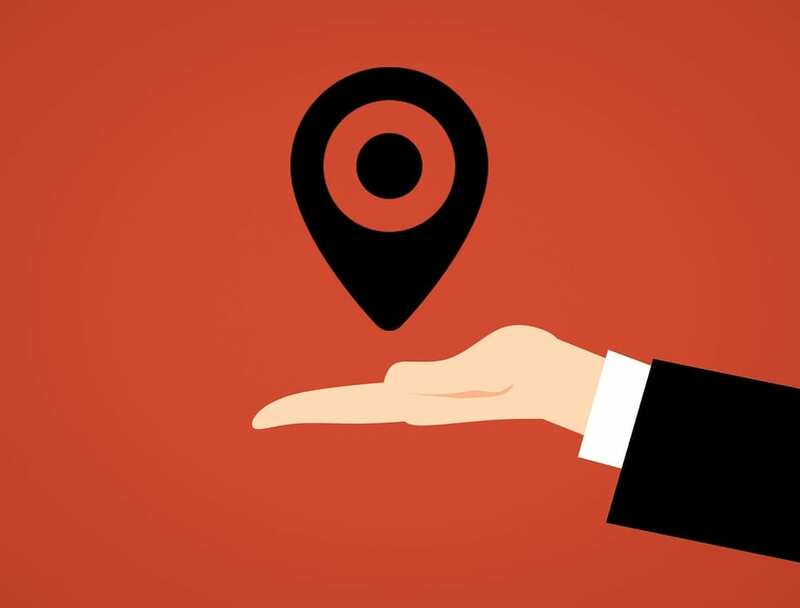 Geolocation tracks by IP address and connected to that is a range of data which aids in targeting ads specific to a customer’s location. “If a user from a high-income neighbourhood visits a car dealer’s site or clicks on a paid search display ad, that consumer may be directed to a landing page displaying a luxury vehicle, while consumers located in a lower income area may be targeted with a deal on an economy vehicle,” writes Search Engine Land, This knowledge can also help segment customers in a brand’s database for the after-purchase phase when retention comes into play. We’ve reiterated this fact, but connecting digital brands with their on-the-ground vendors is essential for increasing the bottom line. One way to do that is to join mobile ads with brick and mortar campaigns. Unilever is a good example of this. Their ice cream brand Magnum saw great success in Ecuador when a mobile banner ad invited customers to create their own ice cream and pick them up in store. According to Mobile Marketer, “Magnum saw 14 percent in-store sales increase and claims to have doubled the world record of ice-cream bars sold in a store on a single day.” Another method for geo-tracking online to offline behaviour is by using a feature like Google’s AdWords. This system allows for a more granular scope of customer location possibilities, such as TV regions, airports, cities, departments, municipalities and more. All in all, geolocation is a useful way to stay technologically adept and produce relevant marketing which many customers respond to positively. Via: Search Engine Land, Fortune, Mobile Marketer, Hot Hardware.